Michael Pastacaldi is a graduate of Seton Hall University School of Law. While in law school, Mr. Pastacaldi served as a judicial extern to the Honorable Mark Falk, United States Magistrate Judge for the District of New Jersey. In addition, Mr. Pastacaldi worked part-time at a mid-sized law firm specializing in civil litigation in Hudson County. After law school, Mr. Pastacaldi served an appointment as judicial clerk to the Honorable Paul M. DePascale, J.S.C., in the criminal division in Hudson County, New Jersey. Upon entering private practice, Mr. Pastacaldi represented doctors and hospitals throughout New Jersey while employed at a New Jersey civil defense firm. During this time, Mr. Pastacaldi also represented criminal defendants in the New Jersey appellate and trial levels. In 2011, Mr. Pastacaldi founded his own law firm that offers individualized attention to each client’s legal matter. Mr. Pastacaldi is licensed to practice law in New Jersey, Washington D.C., and the United States District Court for the District of New Jersey. He has tried over fifty trials in the Superior Courts of New Jersey. In addition, he has represented numerous clients at the appellate level on both criminal and family matters. 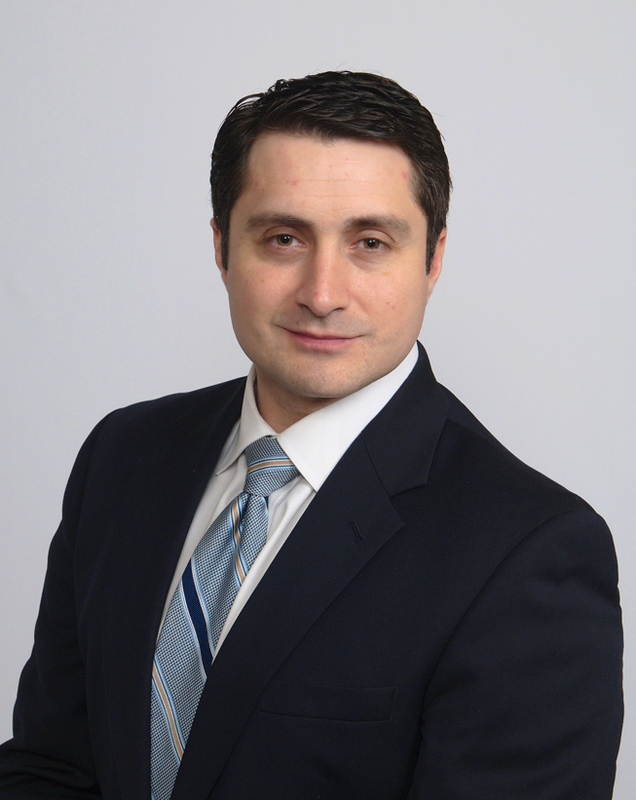 Mr. Pastacaldi is also a part-time Public Defender at the Jersey City municipal court and a designated counsel at the appellate and trial levels for the Office of the Public Defender. He has been named in New Jersey Law Journal and Newark Star Ledger in the 2014 for his work on the State of New Jersey v. Rodney Roberts case; and previously by the New Jersey Law Journal for his successful representation of the plaintiff in Ferandes v. Arantes. Moreover in 2014, Mr. Pastacaldi argued before the New Jersey Supreme Court in a criminal matter, State v. John Tate A-46-14, in which the New Jersey Supreme Court reversed his client’s criminal conviction.